Hey this is one badazz build. I remember that fd body from way back. What happened to the kds gyro? I also am running telebee and was thinking of upgrading to a kds 820. How does she handle. Thanks for sharing your build with us. When it was working, I found it quite good. However, the problem with it was that it slightly overcorrected and was very adamant about bringing the car back into line so you had to fight the gyro input - even with decreased gain settings. Became a little too much like 50/50 so I can't recommend it. Telebee gyro seems to be working very well though! I like it, although time and more testing will tell how it goes. looks great! 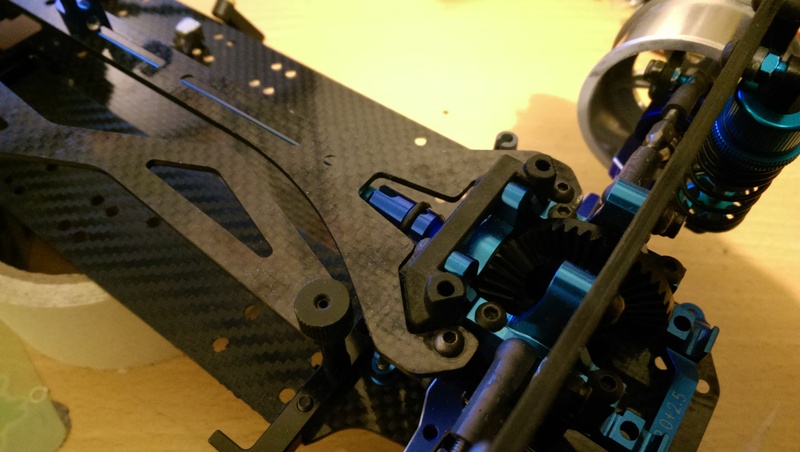 Grabbing parts from another chassis to make the current project work reminds me of my build hehe. 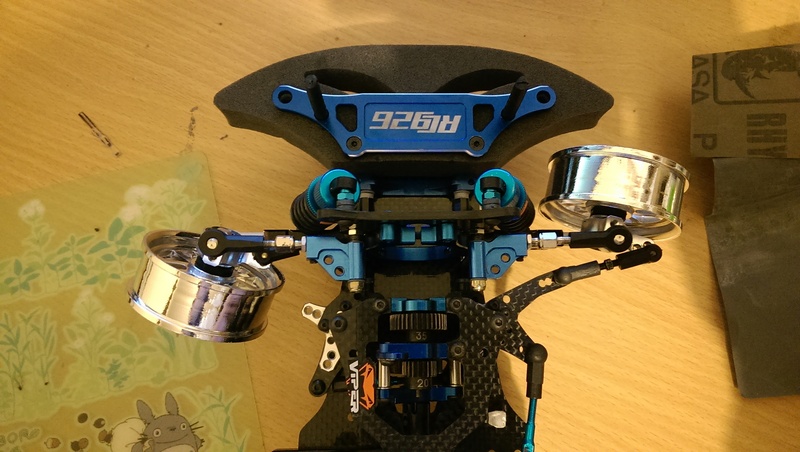 I've had to switch and mix and match parts before I got them or before deciding to buy. 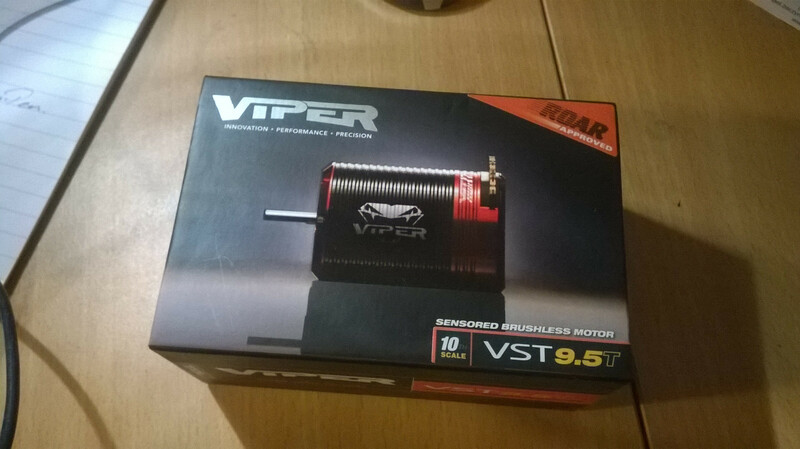 Update: new Viper Motor is in! Might do a little video explaining what i'm on about with the viper's 'sound' on turbo compared to HW/SP. So things changed quite a bit in the last year. I was playing around with the FR-D and just couldn't find a setup. Can't say I meshed well with setting up front motor cars in general, though. Anyhow, I went to Japan and spent a decent 7 weeks there on holidays. At the end of the trip I visited a bundle of RC shops in Tokyo and bought myself a Kazama GSX-R conversion kit and other parts. 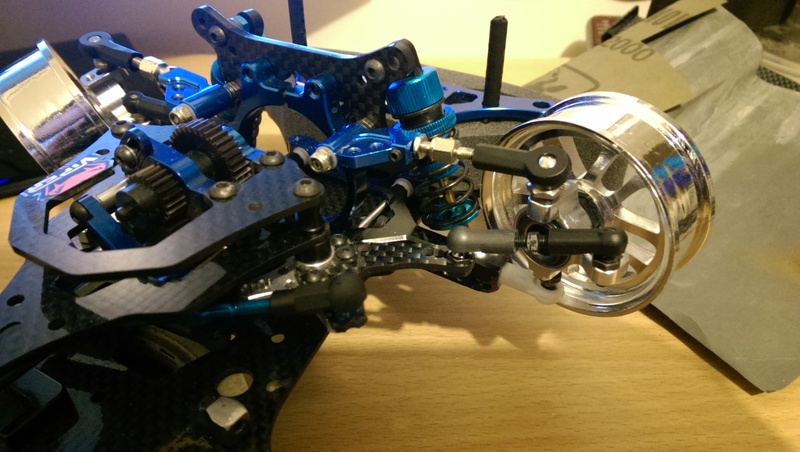 The transfer of parts over to a full DP chassis meant I had a lot of spares floating around, and lo and behold, enough to make a whole new FR-D chassis from the ashes. I built and then sold the chassis awhile ago (and I don't think it looked so great shortly after the new owner tried to sell it) but here it is anyhow. 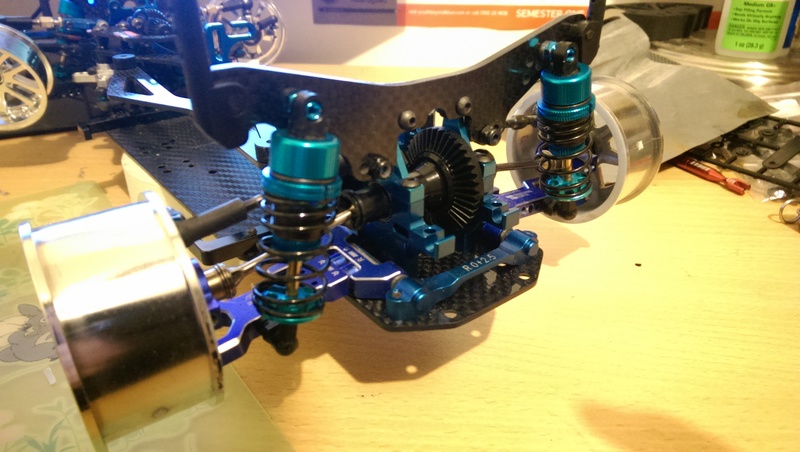 Sorry to see the chassis go, it was one of the inspirations I'm using for my FR-D. Also, is there a link to your Kazama build in your post or is that a placeholder? 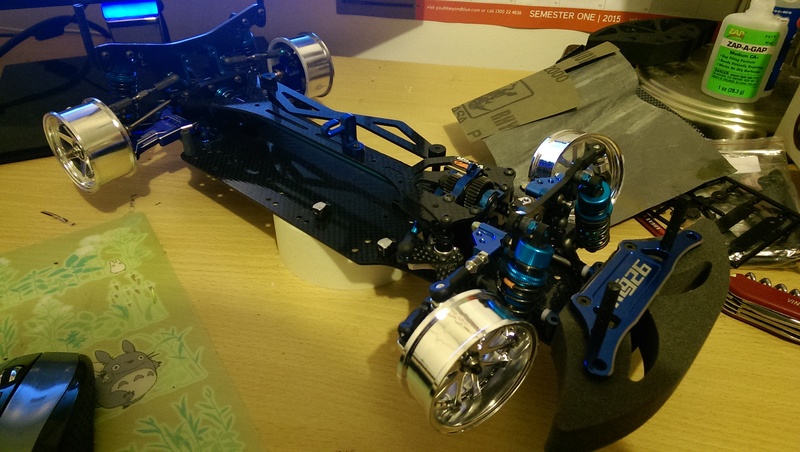 (12-20-2015, 10:54 AM)DriftGundam Wrote: Sorry to see the chassis go, it was one of the inspirations I'm using for my FR-D. Also, is there a link to your Kazama build in your post or is that a placeholder? Apologies, has been updated with link.